Volunteering provides a sense of purpose. ..
Would you like to take part in some of the many fun activities here in Beith whilst also gain great transferable skills, references and memories at the same time? We would love to hear from you if you have a an hour or two a week that you would like to share with your community and show off your skills and abilities. There are many opportunities and projects that would really benefit from your help. So if any of the roles listed below fit with what you are looking for, are interested in, or want to learn more about – let us know! We offer great training opportunities in return, including REHIS certificates, First Aid, Health & Safety, and Mindfulness courses. Do you have any spare time, want to give something back and have your own transport? Then why not volunteer as a seasonal driver at Beith Trust, fuel costs will be met by Beith trust. Seasonal hours to be discussed. every Wednesday morning and show of you’re talent. 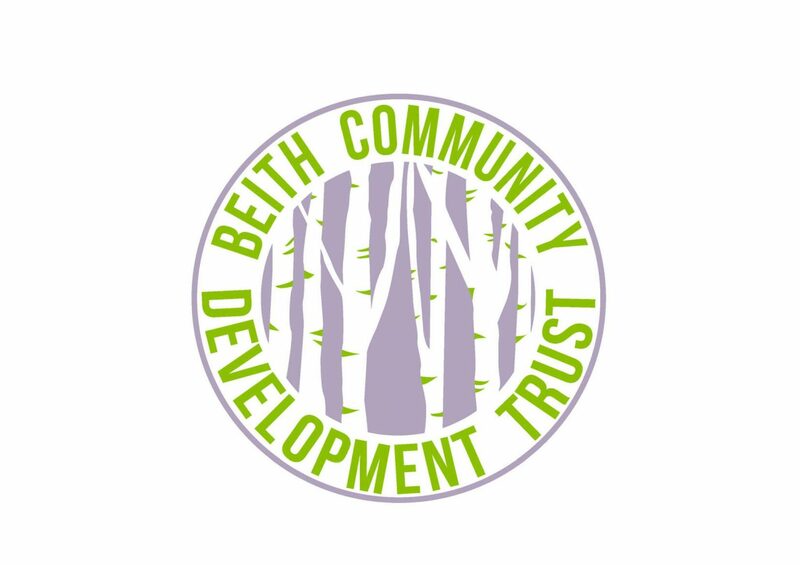 Beith Trust are piloting a new initiative! If you are a chatty, friendly person who likes speaking/ chatting over the telephone. compassionate and have a passion for making the elderly feel a little less alone? Then why not be a telephone buddy? Contact Alison Berry for more information.